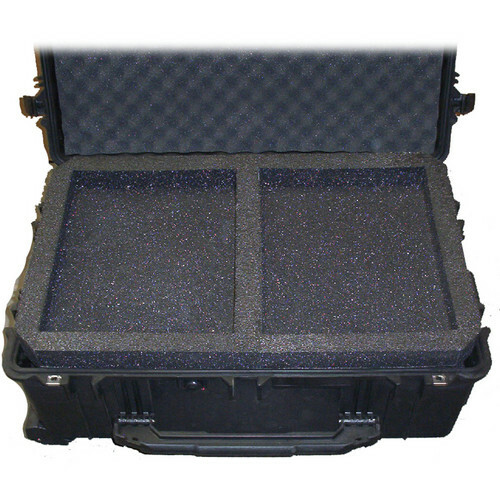 The Jony Case MotorHead HD & Accessory Case allows you to store, carry and ship your optional components in this 2 layered Pelican 1650 case with custom foam inserts. There is room for your MotorHead HD pan & tilt head, ZR3000 zoom and focus control, LCD monitor, other electronic cabling and accessories. 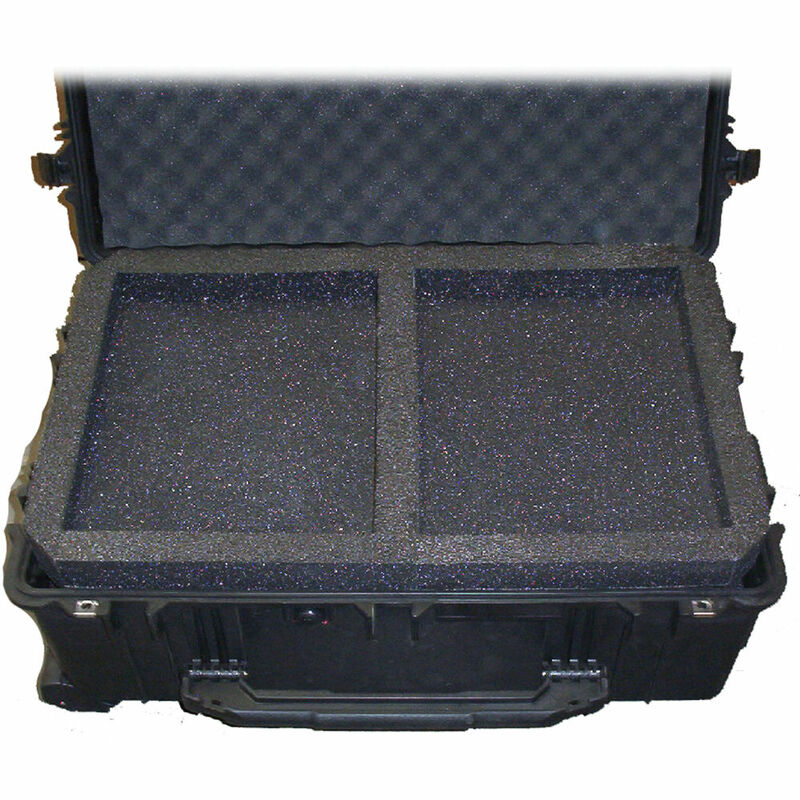 Box Dimensions (LxWxH) 24.0 x 18.0 x 9.0"